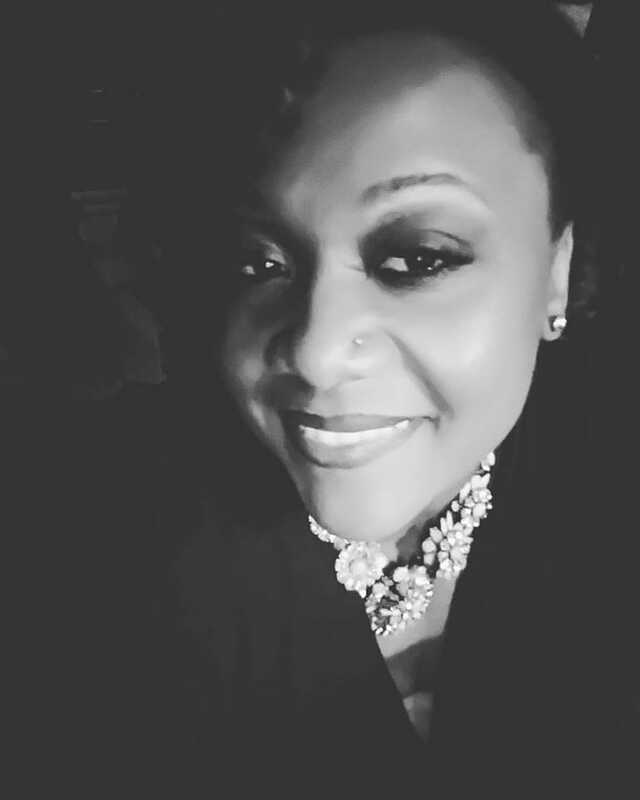 Karen Linette - MOTOWN & MORE: THE LEGACY LIVES! MOTOWN & MORE: THE LEGACY LIVES! 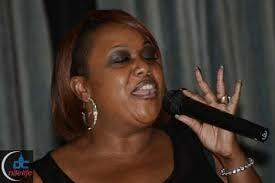 Karen Linette is a songstress that hails from Silver Spring, Maryland in the Washington metropolitan area. For the past twenty years, she has been commanding audiences with her four-octave vocal range, performing at local clubs and venues throughout the metropolitan area as well as abroad including the world-famous Apollo Theatre in New York City and the Café di Simo in Lucca, Italy. heavily influenced by the soul, gospel and rock icons of the 60’s, 70’s and 80’s and she is well versed in performing all genres of music including Soul/R&amp;B, Jazz, Gospel, and Rock/Pop. 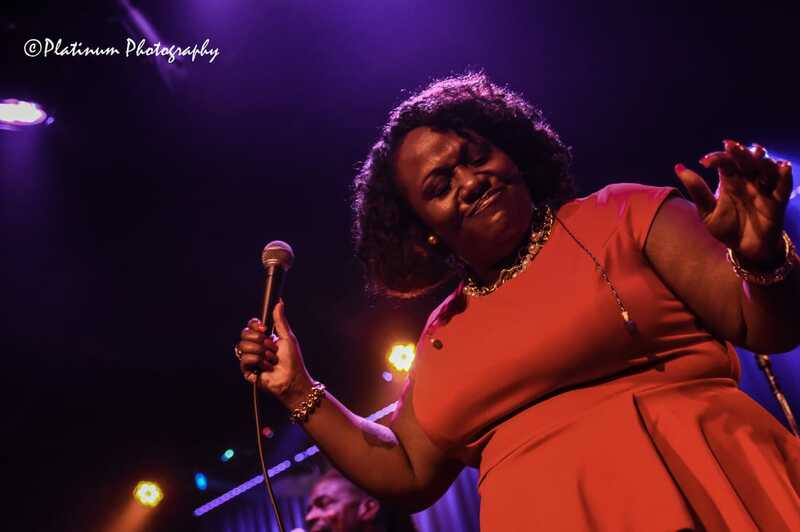 Karen began singing in the Pilgrim Baptist Church Youth Choir and continued to nurture and hone her craft as a student of music under the direction of Everett Williams in the Bethesda Chevy Chase (B-CC) High School Concert and Gospel/Show Choirs respectively. Karen Linette has graced the stage at venues such as the historic Blues Alley; DAR Constitution Hall, the Show Place Arena and has honored our country numerous times with performing the National Anthem at the John F. Kennedy Center for the Performing Arts and the Verizon Center in Washington, DC for NBA teams the Washington Mystics and the Washington Wizards. Today, Karen Linette has worked with several local groups, most notably with Wildflower Band, SoundProof Band, Let It Flow Band, Phaze II, Tom Newman Project and Tom Newman Blues Band of Washington, DC respectively. She has been blessed to share the stage with an abundance of greatness including national recording artists Norman Connors, The Temptations Review featuring Dennis Edwards, Dawn Robinson (En Vogue), The Isley Brothers, Michael Henderson, Jean Carn, Eric Roberson, Howard Hewett, Cece Peniston, Club Nouveau, Frank McComb, Miki Howard, and Tom Browne.